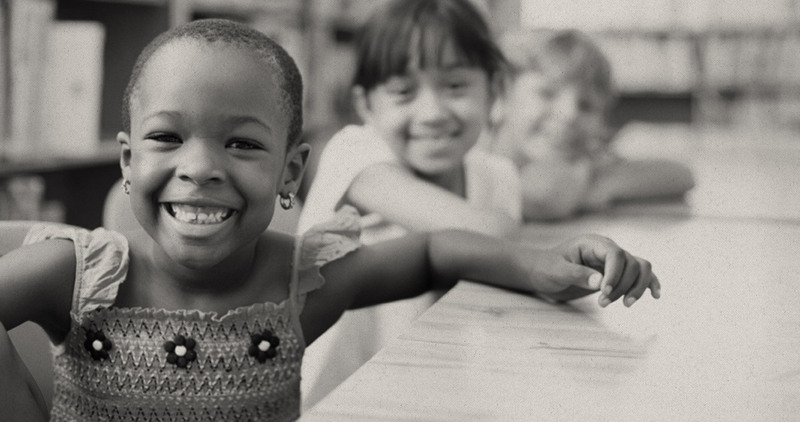 The telethon will air throughout Kentucky on Wednesday from 7 p.m. to 8 p.m. on WKYT and UK/IMG affiliates. One-­‐hundred percent of the proceeds will go to the American Red Cross to benefit the victims of the storm that struck the Northeast last week. The special event will also stream live at WKYT.com. More details and telethon phone numbers will be released later. During non-­‐telethon hours, people can call the Red Cross at 859.253.1331 or 800.RED.CROSS. Donations will also be accepted at www.redcross.org. The Wildcats have a personal connection to the storm. Sophomore Brian Long’s family home in Dumont, N.J., was hit by the storm. Long said his family was staying with his sister a few towns away, hoping to be able to return to their home soon. 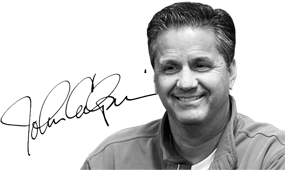 Calipari and the Big Blue Nation helped raise more than $1 million to aid victims in Haiti after it was hit by a devastating earthquake in 2010, and Coach Cal hopes to do the same for victims of Sandy. Calipari said that they received more 70,000 calls in their “Hoops for Haiti” fundraiser and he hoped to have this event set up to take just as many. Calipari said that even with their first game of the season coming up on Friday, he felt like it would be cheating his position if he didn’t help the victims of the storm. 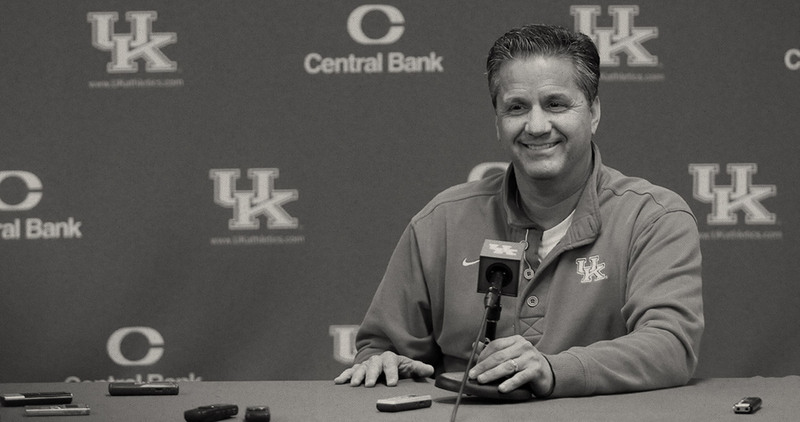 “What we’re doing here is bigger,” Calipari said. Calipari said he is connecting with former players and celebrities to try and make appearances to help raise awareness and money for the event. The hope is to have unique items for people to bid on, similar to what they did with the Haiti telethon. Wildcat players will man the phones to take calls and donations for victims of the storm, and Calipari said that donations would be matched into the six-­‐figures, though he was unable to verify an exact amount.